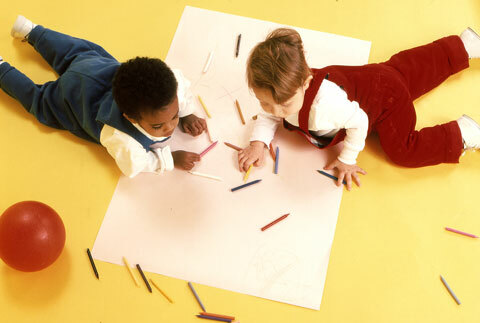 Most of the Illinois Early Learning Benchmarks can be met when young children are involved in project work. Projects are like good stories. They have a beginning, middle, and end. The middle phase is for fieldwork and finding answers to children’s questions. It can last from three weeks to several months. 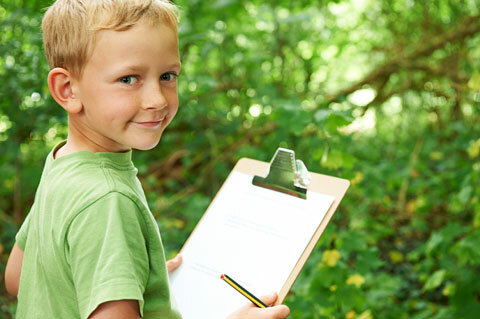 Here are some ways to help children prepare to do fieldwork. (See also The Project Approach: Phase 2—Doing Fieldwork). Divide the class into small interest groups. Help group members talk about where to get answers to their questions. Have children in each group explain their plan to the other groups and ask them for suggestions. Plan where to look for information. Discuss possible “guest experts,” and help children write invitations to them. Identify places (sites) nearby to do fieldwork on their topic (supermarket, hospital, farm). Visit the locations beforehand without the children. Talk to those in charge about what you want the children to see and learn. Be sure that a child who uses a wheelchair or walker can have full access to the site. Keep in mind that some site visits need not involve the whole class. For example, the small group studying the parking lot could go there without all their classmates. 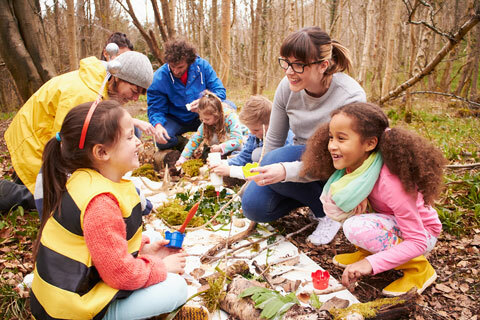 Enlist parent volunteers to go with small groups during fieldwork. Encourage children to find answers to their questions in various ways. Help children develop interview questions to ask guest experts and people at the site. “What does a supermarket manager do?” “Are you afraid of the dentist?” “How do you change bike tires?” They can make drawings to depict what they want to know, or you can list their questions. 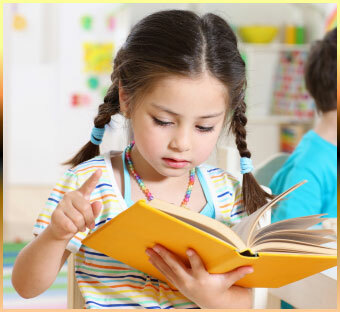 Take a small group to a library and ask a librarian to help the children find information. Help them find information on the Internet. 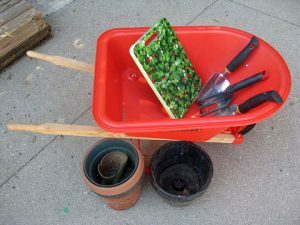 Provide the materials children will need for fieldwork. Be sure children know how to make observational drawings. Show children how to use cameras, counters, timers, recorders, and other equipment for their investigations.